Great write up in zymurgy! A half hour mash and boil are definitely reasonable for most beers on a home scale, so as long as you hit your gravity/volume targets and don’t need to boil longer for color, that’s an easy time saver. 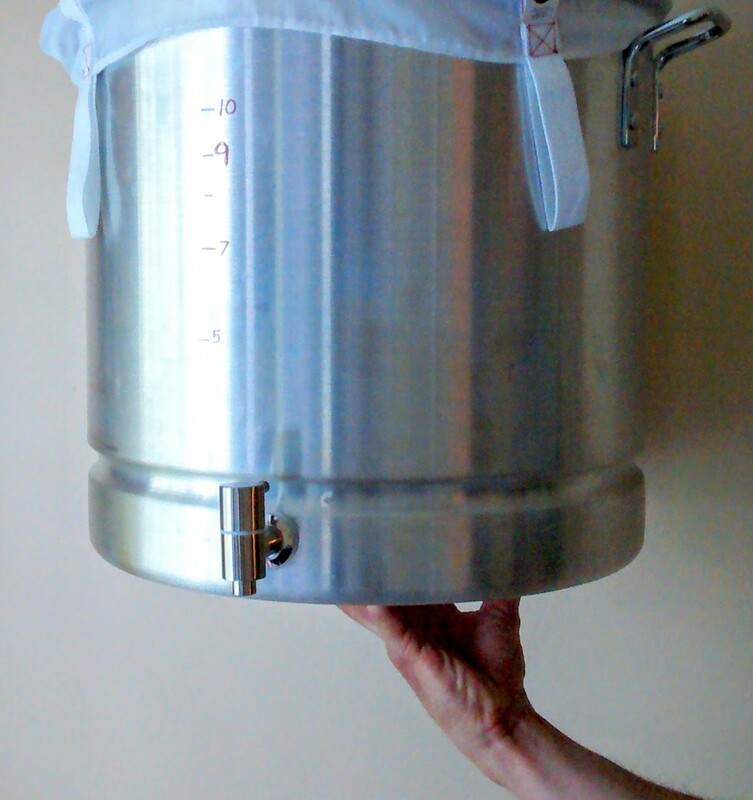 The one-pot solution for cleaning and transferring is great idea too. I’ll have to look into a new pot with a sealable lid and an airlock port! Definitely gonna check out some of your earlier posts too. Thanks for sharing. In fact, my last IPA had some oxygen issues going on, which could be solved with a sealed lid.